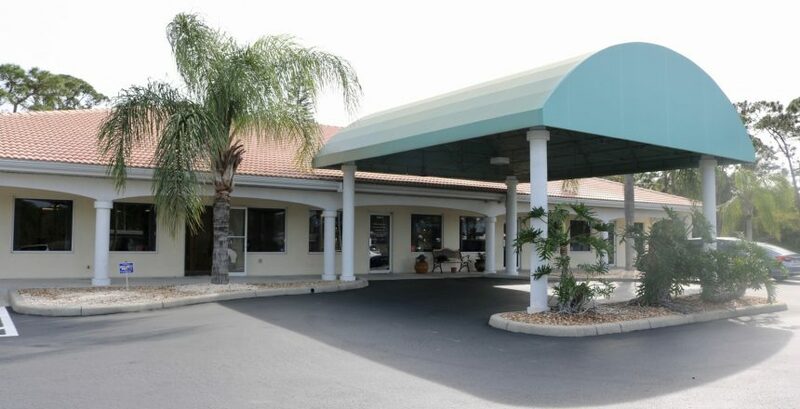 Cataract Surgery in Edgewater will soon be offered by the Precision Eye Institute offering unparalleled convenience for patients in the Edgewater, New Smyrna and Oak Hill areas! Would it be safe and effective to relocate routine cataract surgeries from an outpatient surgery center to an office procedure room? Definitely so, accord­ing to a large study of Kaiser Permanente patients in Colorado. Good outcomes in more than 21,000 cases. The retrospective review of more than 21,000 consecutive cases (13,507 patients) in the HMO’s Denver metropol­itan area found good visual outcomes, without greater risk of adverse events, when the surgeries were per­formed in a minor procedure room (MPR). “Overall vision outcomes were excellent, with mean postoperative best-corrected visual acuity of 20/28. Surgical reintervention was required in only 0.6% and 0.7% of patients at 3 and 6 months post­operatively, respectively,” the authors wrote. There were no cases of endophthalmitis, nor were there any intraoperative complications necessitating transfer to the hospital. Efficient for surgeon, comfortable for patient. “What I’ve found is that it’s a much more efficient set­ting. I think it’s safer, faster, and a better experience for the patient,” said coauthor David Litoff, MD, a Kaiser Permanente ophthalmologist in Lafayette, Colo. The 15 cataract surgeons at the 3 Kaiser Perma­nente Colorado medical offices in the study began transitioning to office-based surgery in 2006. By 2015, more than 95% of their cataract procedures were per­formed in an MPR. The MPR staff typically consists of a surgical technician and 2 registered nurses certified in advanced cardiac life support (1 circulating nurse and 1 monitoring/charting nurse). No anesthesiologist is present, and no intravenous lines or injections are routinely used. In addition to Cataract Surgery in Edgewater, the Precision Eye Institute offers a full range of eye care services.